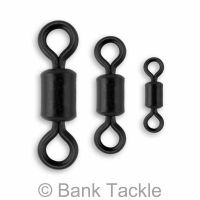 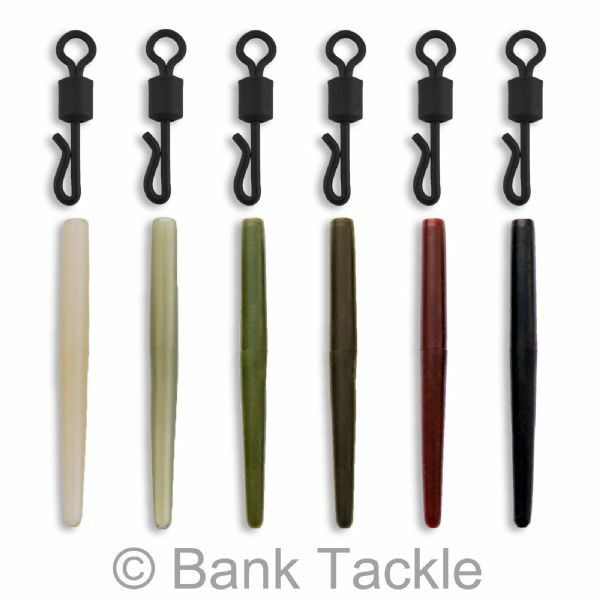 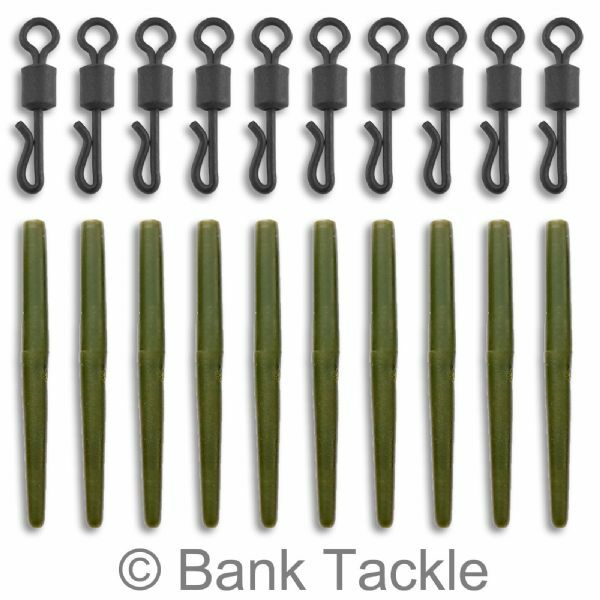 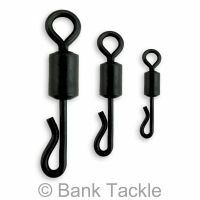 35mm Anti Tangle Fishing Sleeves with either Standard Swivels or Quick Change Swivels. 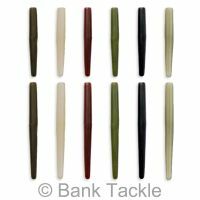 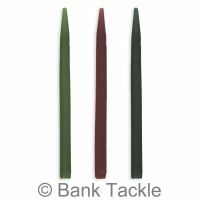 Anti Tangle Sleeves help prevent unwanted tangles of your hook length and main line. 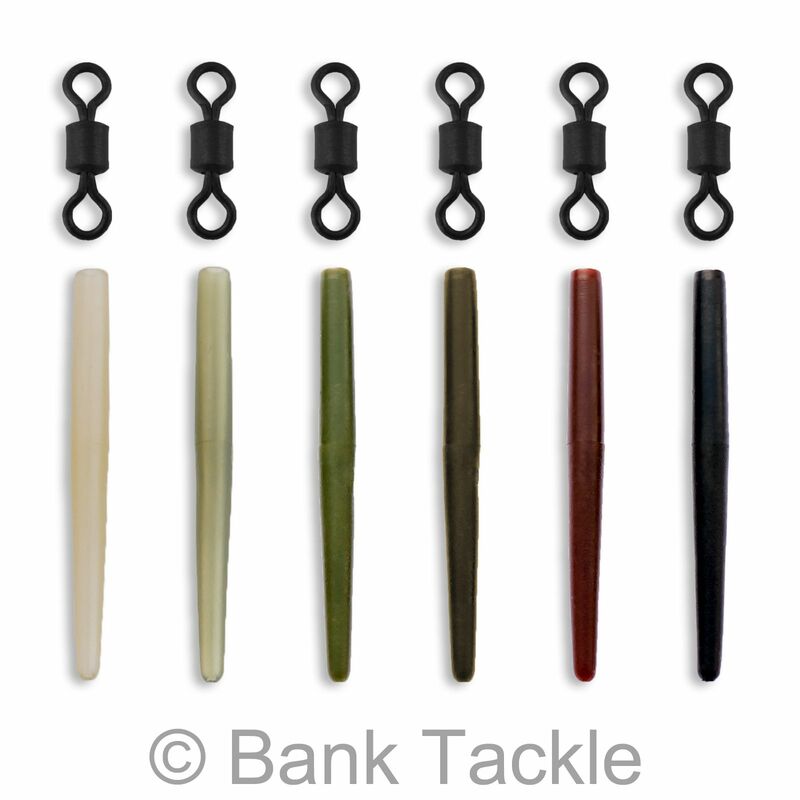 The also act as a kicker when your rig lands on the lake bed, pushing your hook away from your Lead. 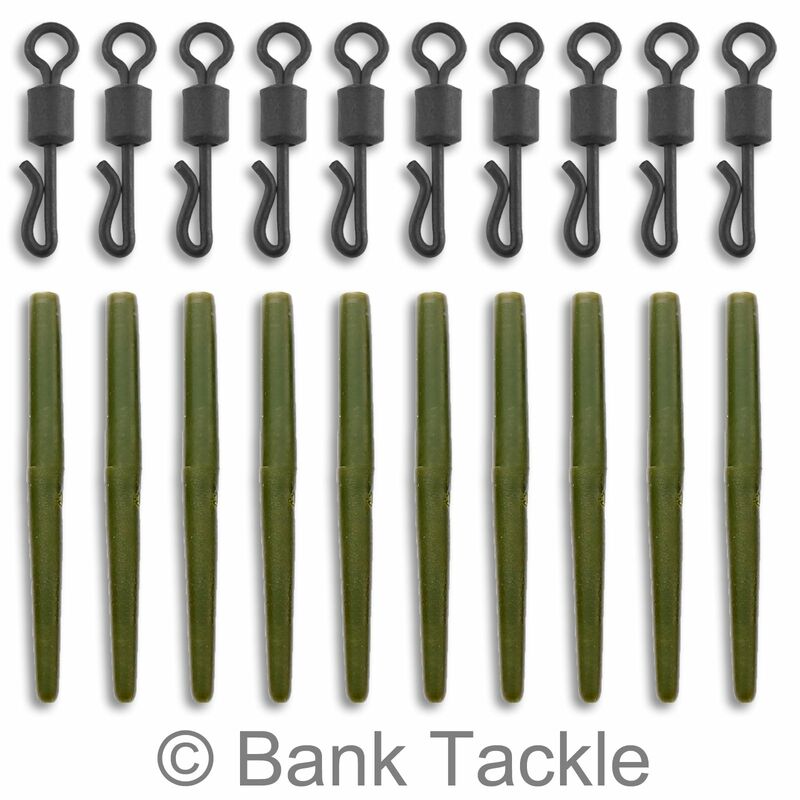 This helps aid in the overall presentation of your rig. 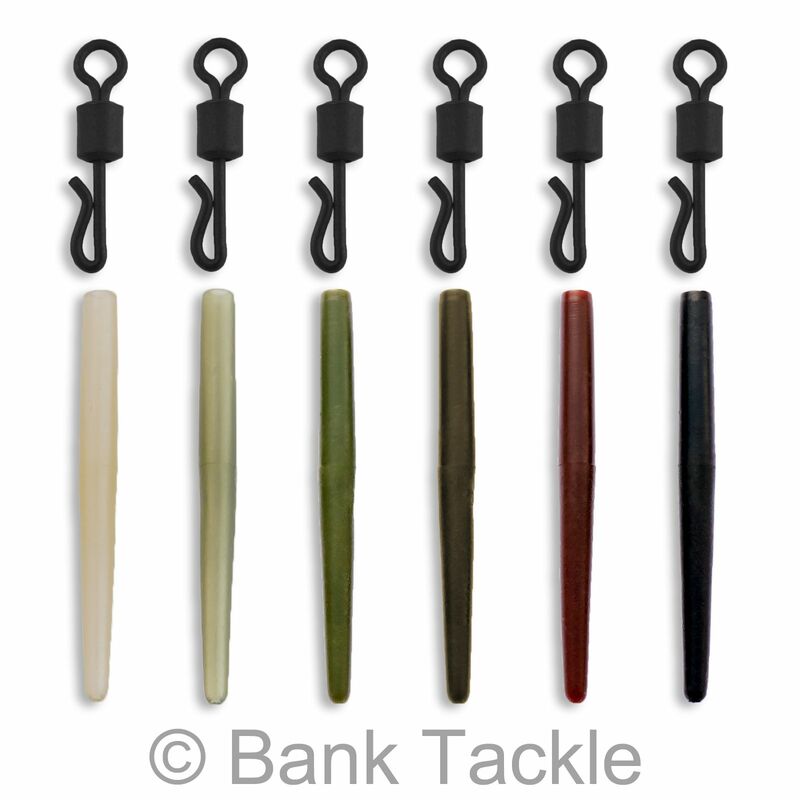 The swivels are genuine UK Size 8 and have a matt black non reflective coating. 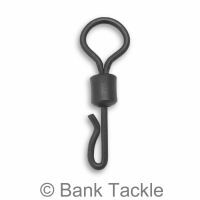 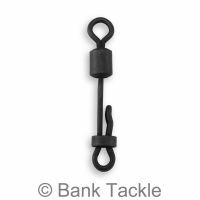 Choose either Size 8 Standard Rolling Barrel Swivels or Size 8 Quick Change Swivels.